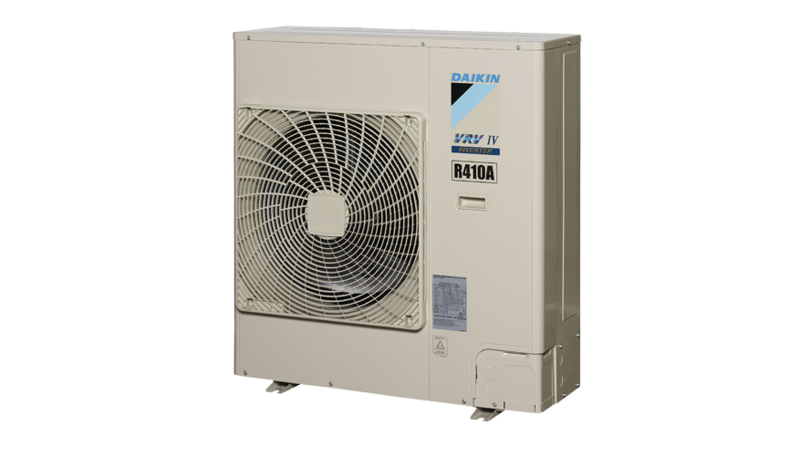 Daikin's VRV IV-S multi split air conditioning system incorporates the latest technology from our VRV commercial air conditioners including remarkable energy efficiency, quiet operations and long piping runs of up to 100m (22.4kW Model) for flexible condenser placement. With the size of the Australian residential properties reducing over time, the compact size and horizontal discharge design of the VRV IV-S outdoor unit makes it an ideal solution for the modern home. Daikin’s swing and scroll compressors are quieter and more efficient than conventional compressors, thanks to their high pressure dome construction and usage of high pressure lubrication oil. All VRV IV-S compressors are equipped with Reluctance DC Motors. These motors utilise the magnetic torque or neodymium magnets in conjunction with reluctance torque, resulting in more energy efficient operation.